Based on bootstrapping a technology business to 1.6 million paid enterprise users in 75+ countries. "BRAVE Bootstrapping" provides practical ideas for Bootstrappers. 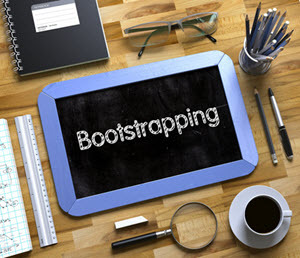 Proven tips, tools, methodologies and approaches for bootstrappers. The news coverage for VC funded companies is vastly out of proportion with the coverage of successful bootstrapped businesses. Business books (and advisors) tend to reflect this bias too. But less than 1% of businesses across the world receive funding. What if 99% of entrepreneurs are taking the wrong advice? "Too many entrepreneurs are developing business plans with obtaining investment funding as a critical element. Many don’t realise there is another way. For the 1% that do get funded it’s a bumpy ride. VCs want fast growth and fast exit and often put extreme pressure on founders, employees and customers to achieve this. It’s time to celebrate and support the bootstrappers." Sign up to our free newsletter and get a free exlusive chapter! No Spam, just awesome content to help you bootstrap a tech startup. Bootstrappers dare to be different and ignore what most of the start-up community and advisors think. They boldly bootstrap and scale their tech startups without VCs. As a bootstrapper, the most limited resource you have, other than money, is people and their time. Find out how to be Resource Aware and Impact Focused. Action is about execution. Sitting in a room talking about clever possible strategies is good for the mental stimulation, but it’s the execution that is going to get you where you need to be. Bootstrappers get to focus on creating value for customers and employees rather than investors. Learn how to concentrate on these priorities without distraction. Find out how to iterate improvements, based on real-world results, as your bootstrapped tech business and its people grow. Find out how to grow a resilient business in an operationally efficient and effective way. Your bootstrapped business can be more agile and more profitable than your funded counterparts. The BRAVE methodology for early stage and scale-up bootstrapped businesses has a conversational tone and straightforward approach make the book easy and enjoyable reading. Forget entrepreneurial masterclasses and read "BRAVE Bootstrapping" instead. 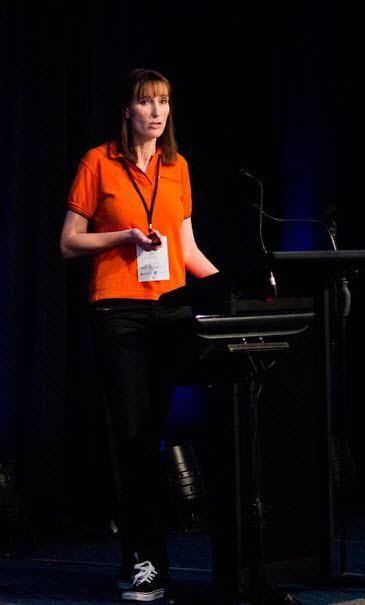 Determined to help organizations improve cut through for employee communications, Sarah co-founded SnapComms in 2007. 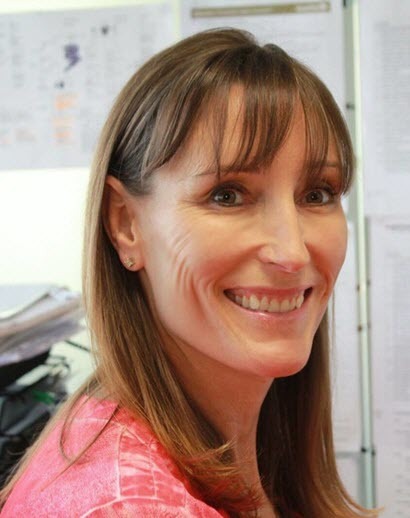 Within three years, SnapComms grew from zero to hero in the competitive sector of employee communication software, where it is now a global market leader. SnapComms remains 100% bootstrapped and has over 1.6m paid enterprise users in 75+ countries. Most bootstrapped companies fly under the radar. They don’t get the media coverage that funded companies do. Less than 1% of businesses receive VC funding but that’s all we seem to hear about. VC funded companies drive growth at all costs, often at the cost of employees and customers, with a view to an exit within a few years. Bootstrapped businesses build sustainable companies that deliver long-term value to customers and employees, surely they are the ones that we should celebrate? 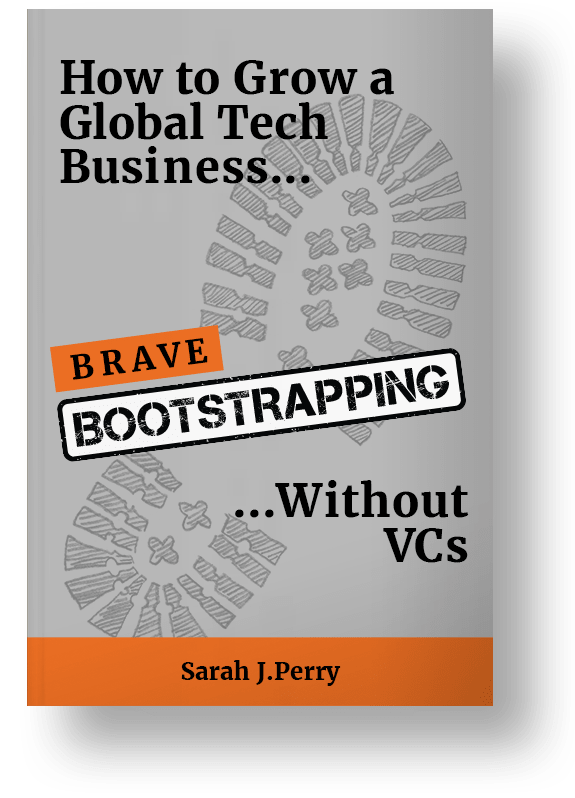 Sarah Perry wrote “Brave Bootstrapping” to support other bootstrapped technology businesses aiming to go global without VC funding.